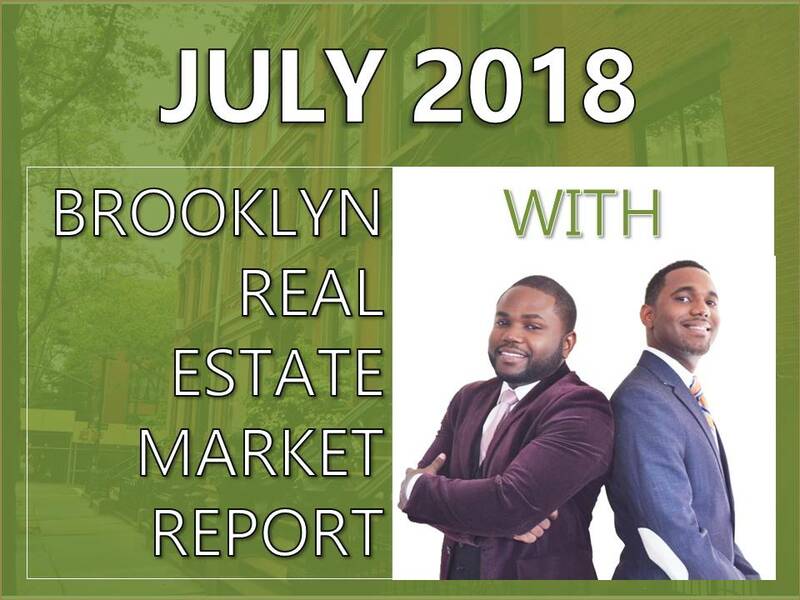 The Keynovation Team at Keller Williams Realty Empire is excited to share with you its Brooklyn real estate market report for the month July of 2018. The stats presented are based on research using the Brooklyn Multiple Listing Service and Freddie Mac. We explain market trends in a way that is easy to understand. Make The Keynovation Team your preferred Real Estate source. We are the key to all your real estate needs. See you next month!